Mechanical Engineering is a discipline that involves the application of principle of physics for analysis, design, manufacturing, installation, operation and maintenance of systems. 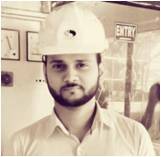 Mechanical Engineering deals with analysis, design, manufacturing, installation, operation and maintenance of industrial systems. 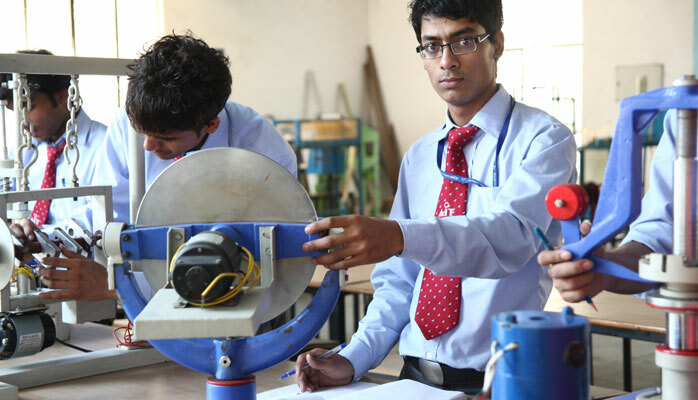 The Mechanical Engineering department is dedicated to provide high quality engineering education to all aspirants as per the University & Board specifications and industrial requirements. The department is well equipped with separate workshop with an area of 1200 sq. 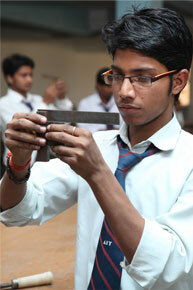 m. The department has fluid mechanics laboratory, material science and testing laboratory (Destructive as well as Non-Destructive Testing), Computer Aided Machine Drawing and Drafting Laboratory, Machine Design Laboratory, Kinematics of Machine Laboratory, Heat and Mass Transfer Laboratory, Modern RAC Laboratory and Automobile Laboratory to meet the requirements of B.Tech program as well as latest development in the global industrial world. 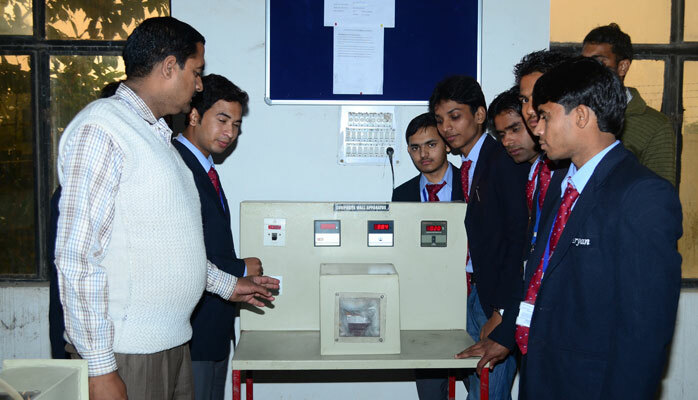 Apart from the state of the art laboratories, air-cooled lecture rooms, sectional/working models of different type of boilers, steam engines, turbines, petrol and diesel engines, refrigerators and air-conditioner models are also displayed in the laboratories to give a fundamental concept of their three-dimensional view and working principles. 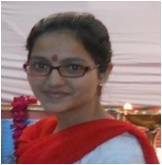 Mechanical workshop has different shops, namely fitting shop, carpentry shop, machine shop, sheet-metal shop, forging and smithy shop and welding shop etc. The workshop practices provide the students the basic knowledge of manufacturing process and the facilities for fabrication of projects. 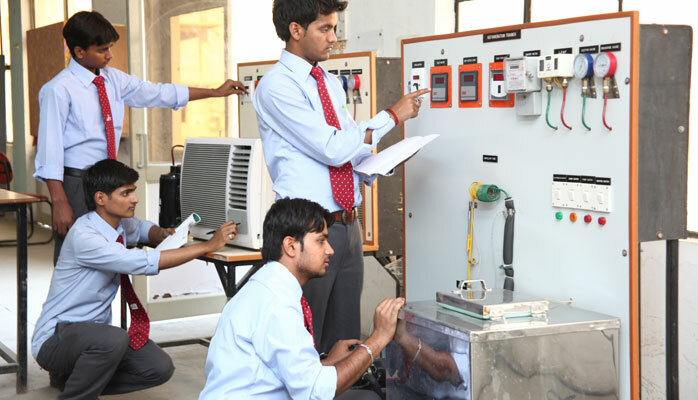 A Separate drawing hall is also provided with proper facilities to practice and enhance skills in engineering drawings.